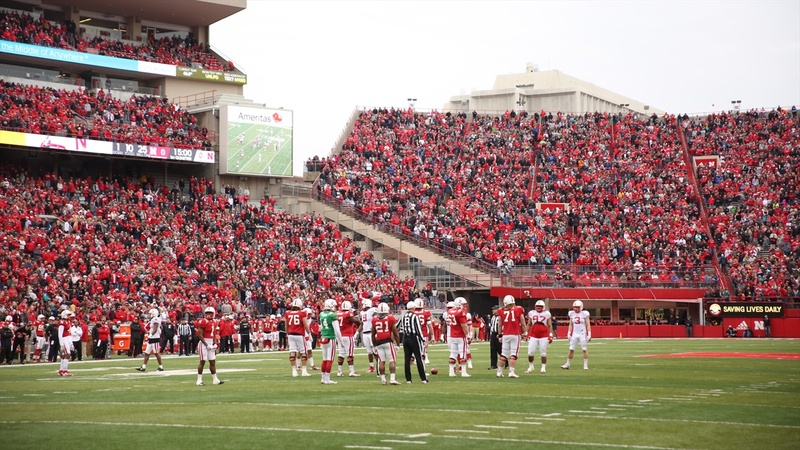 Back on April 7, Nebraska hosted a junior day in which a lot of recruits in attendance were blown away by the brotherhood on display when about 100 former players came to Lincoln to take in a Saturday practice. One of the recruits on hand that day was 2019 offensive lineman Cal Frank‍ (6-6, 280) from Coronado, California. I had a chance to catch up with Frank on Tuesday night to get his thoughts on his recruitment overall and his thoughts on how that trip went a couple of weeks ago.